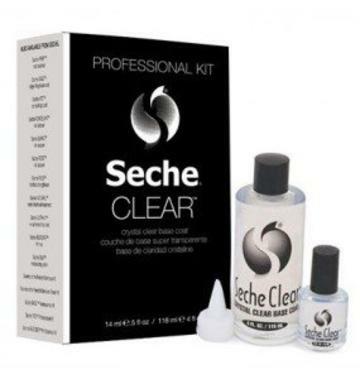 Seche Clear is the first truly non-yellowing base coat for nail polish. Seche Clear was created to provide a clear base coat for nail polish that will not yellow and will adhere to the natural nail. If you want a truly clear base coat this is currently the only one.